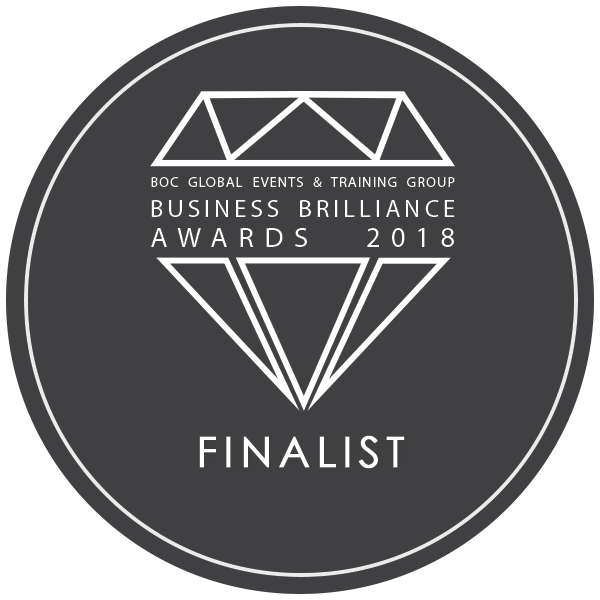 Our client portfolio has been built upon trust and proven success and we are proud to hold longstanding and successful relationships with the biggest Logistics providers in the UK marketplace. Unlike many recruiters Drivers Direct are a standalone business, logistics is our specialty. If you are an Agency Driver who feels undervalued, speak to us, we can change your working life. If you’re looking for HGV Agency work on a temporary basis, or looking to find a permanent position, look no further than Drivers Direct, our in house HGV Recruitment specialists will work with you to find your ideal role. Recruitment doesn’t sleep, we are always looking for reliable, experienced Contract Drivers to fulfil Driving Vacancies in all classes. At Drivers Direct we take enormous pride in our work, our track record and substantial client list speak for themselves. These points alone set us apart from the regular Driver Hire Recruitment organisations. 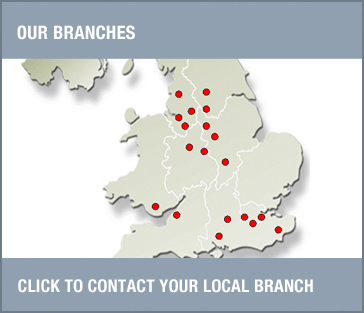 Our network of branches throughout the UK offer vacancies for all classes of driver. Click here for more information about franchising with Drivers Direct. Drivers Direct Training is a JAUPT accredited CPC Training Centre, and can also provide bespoke driver training and assessments to out clients. The company is owned and run privately by a team that have a background in both Recruitment and Distribution. From our branches in Runcorn, Nuneaton, Northampton, Feltham, Sutton, Preston, Eastleigh, Ashford, Leicester, Crewe, Alfreton, Manchester, Romford, Leeds, Cardiff, Wolverhampton, Reading, Sheffield and Bristol we aim to satisfy the needs of a market that demands a professional and pro active service from a recruitment company.